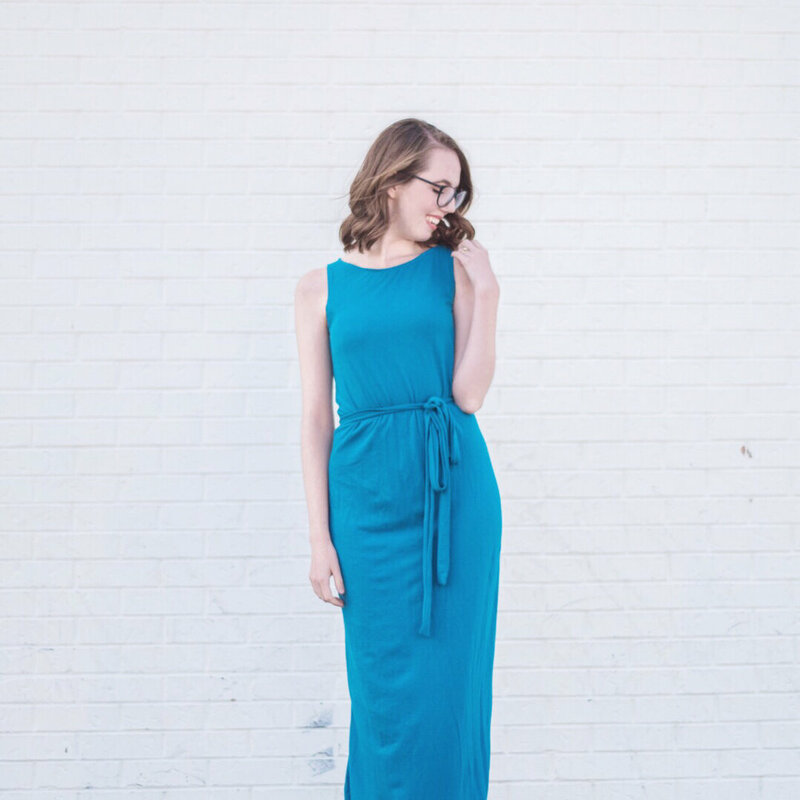 I'm sharing all the construction details of this Ocean-Hued Kielo dress over on the Hart's Fabric blog today as part of Sew Your Hart Out September! 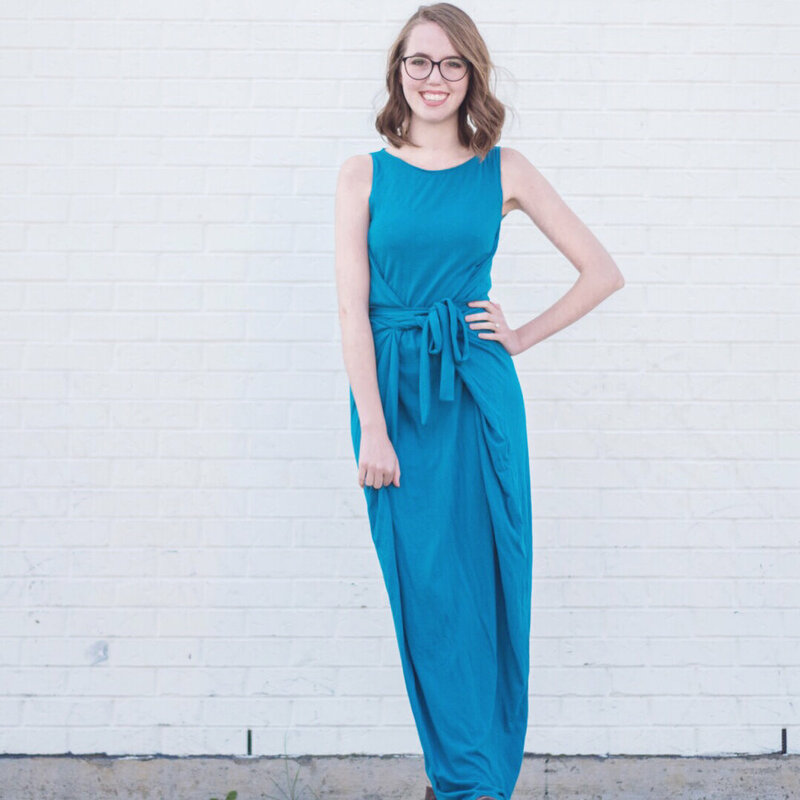 This soft, cozy, and elegant dress is a great transitional look for fall. Here's the link if you would like to check it out!